The Wavestream™ bilge water filter systems are Lloyds Type Approved and available for a wide range of craft, from small day boats to tankers and shipping. Wavestream™ systems come with polypropylene or steel housings, as single or multiple units which can be skid mounted with full self control capability. Whatever is needed to suit your particular bilge application can be provided. 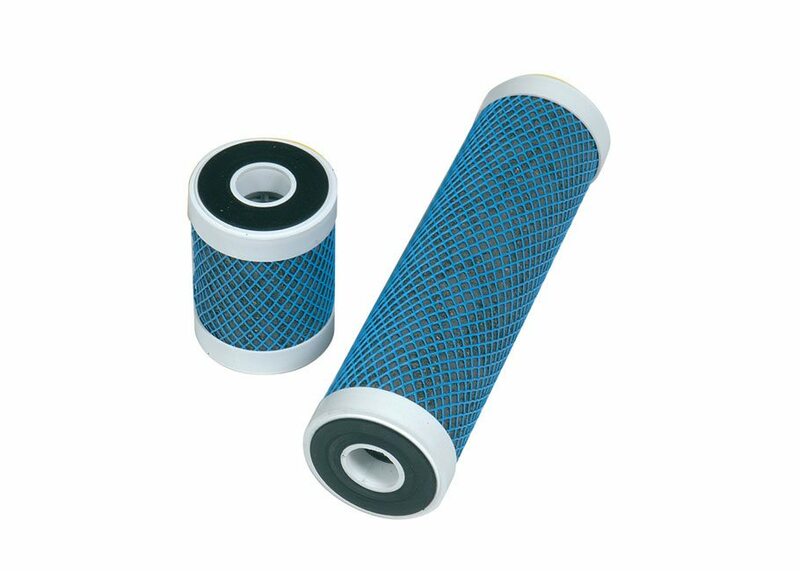 The filter cartridges within the housings use a unique filter media. The oil bonds to the filter, locking it in. All types of oil from light fuels, such as petrol and diesel, to heavy greases and lube oils whether dispersed or emulsified are all removed. The cartridge is removed when saturated and replaced, simply and efficiently, no other maintenance is required by the system. Efficient and cost effective with a long cartridge life. Easy to install with simple cartridge change out. Available for all craft, power and sail. Used by premier boat builders, the rescue services, the navy and the military and by thousands of recreational boat owners. Wavestream Micro System (WMS) - Developed for small day boats or where there is very little space available. The mounting bracket is attached to the housing with the hose connections making bowl removal easy in tight spaces. Wavestream System 1 (WSS1) - Developed for powerboats and yachts up to around 15meters. In this size of boat the cartridge easily last 6 months in normal service. Wavestream System 2 (WSS2) - Very popular for all boats over 15 meters. Used by prestige power boat, yacht and superyacht builders and in small commercial vessels. Wavestream System 3 (WSS3) - The WSS3 is used in larger boats and Superyachts. Megayachts and ships often use multiple sets of the Wavestream System 2 & 3 or choose from a range of stainless steel housings. The WSS3 gives twice the cartridge life as a WSS2 in the same application. Effective and long lasting cartridges. 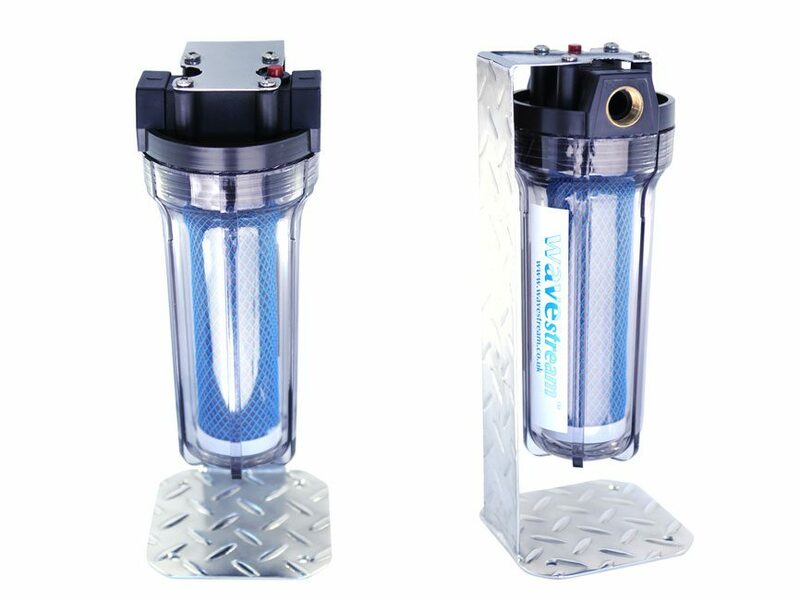 The Wavestream™ cartridge uses a unique filter media developed to remove even the smallest trace of oil. Due to the high efficiency and capacity of the cartridge the removal of fuel, oil and grease is not affected by the flow rate of the bilge water. Therefore the four systems cover a wide range of different types of craft from day boats to ships and tankers. The Wavestream™ filter is simply installed in the system after the bilge pump, ensuring only clean, oil free water is pumped overboard. Cartridge change out should become part of a regular maintenance schedule and changed at least once every season or after six months usage.